Answer me this: can you think of anything scarier than a glow-in-the-dark naked man running at you in the night? Neither can I, and that’s why “Outlast” is a good horror game. It takes place in a mental hospital, where nothing could possibly go wrong, right? You play as a journalist trying to shed light on the allegedly corrupt practices of the facility. Well, it turns out “corrupt” is a cute way of saying horribly awful in every way. Everybody there is not just insane, they’re the embodiment of that sound you make when you rub your finger up and down over your lips. Luckily for you, you’re plenty prepared with…a video camera. Okay, this is another horror game where you’re defenseless and have to resort to hiding. At least your camera has night vision? Actually, the night vision camera is the most defining characteristic of “Outlast”. When you’re in an area that’s too dark (which is half the game), then your only way of seeing ahead is with night vision. This turns everything bright green (explaining that joke I made about glowing private parts earlier). “Outlast” isn’t the first horror game to use a camera so much. “Fatal Frame” (2001) has players taking photos of ghosts as a means of fighting them. The camera in “Outlast”, however, runs on batteries that you must find or you’ll be completely in the dark. Night vision isn’t perfect, however, as it only illuminates the area directly around you. You might be wandering through a dark room only for a crazy person to appear directly in front of you and ask you about your day while turning you into a scared pretzel. 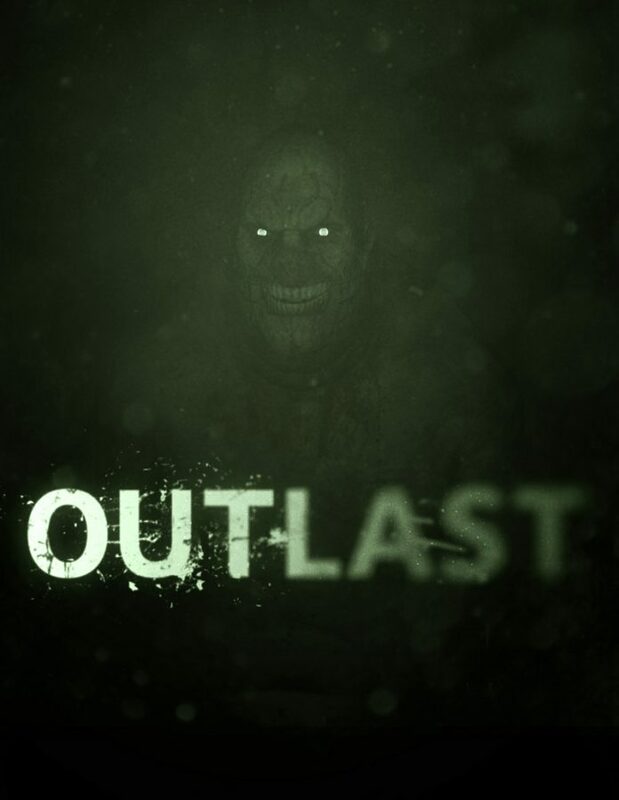 “Outlast” is not afraid to completely freak you out. There is more to wince at here than any other horror game with first-person torture, gore galore, and green sausages. If you hate any of those things, then you’ll hate this game. If you love any of those things, well you might belong in the mental hospital where the game takes place. The sequel, “Outlast II”, was released this year. It plays exactly the same, but takes place in a shanty farm area. There are several instances where you must escape death by running through a giant corn field. Think Children of the Corn, except instead of children, it’s a bunch of angry christians. Both games are good, but the first one does a better job of scaring you. Check it out and try to maintain eye contact with the more naked patients.